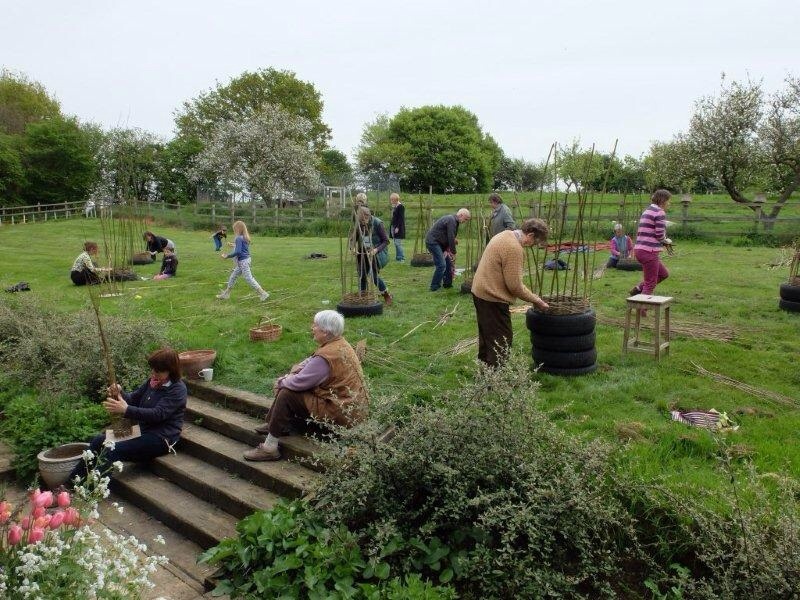 Shotesham Gardeners is an informal group of people with a shared interest in everything horticultural, but not guaranteed weed-free. We meet on a monthly basis and cover a wide range of garden related topics, including garden visits, hands-on practical activities and having invited speakers. We are not a club, and are open to anyone just to come along. At the time of writing we charge £3.50 per meeting to cover costs. We also have a close link with the village Conservation Group and sometimes have joint meetings. Please feel free to contact us using the form below. We will get back to you!